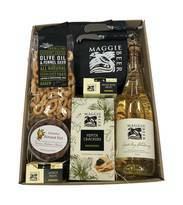 Spoil your Mum this Mother’s Day with a carefully crafted hamper including some of Maggie’s most loved products. 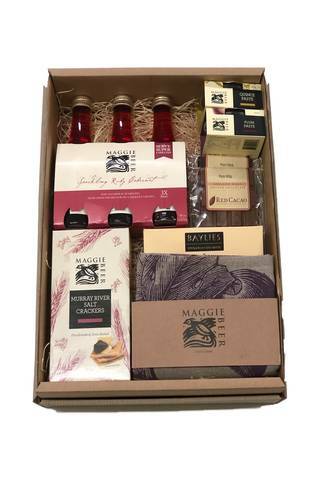 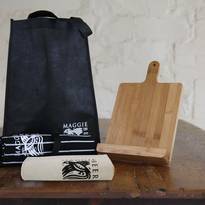 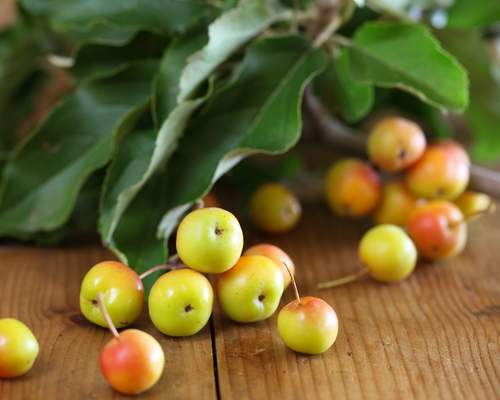 To make Mother’s Day just that extra bit special, we have created a hamper full of Maggie’s own favourite branded products and some of her favourite products from across South Australia. 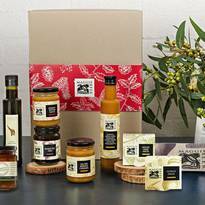 Baylies shortbread and Red Cacao chocolate from the Adelaide Hills have been included in this hamper to make this hamper extra special. 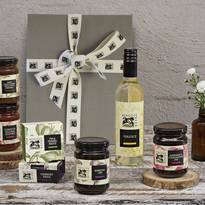 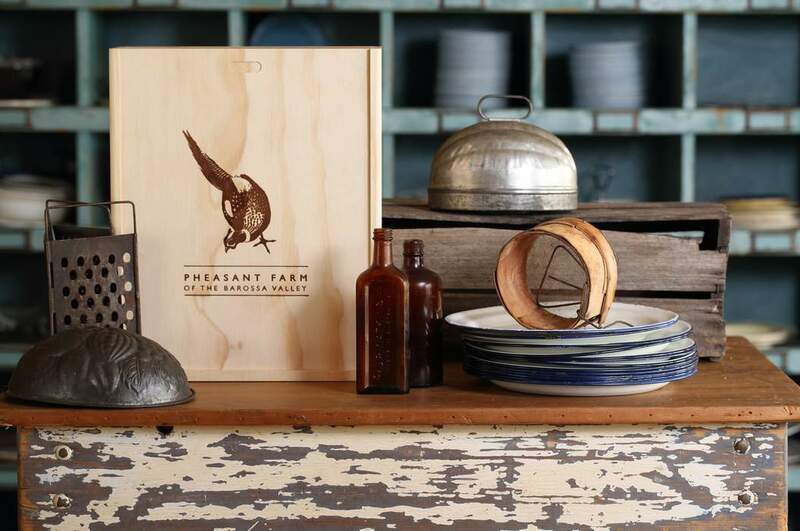 Our hampers beautifully presented in ribbon and a gift box, to make gift wrapping easy!